This product is available to purchase online from this website, or request a quote for higher quantities. 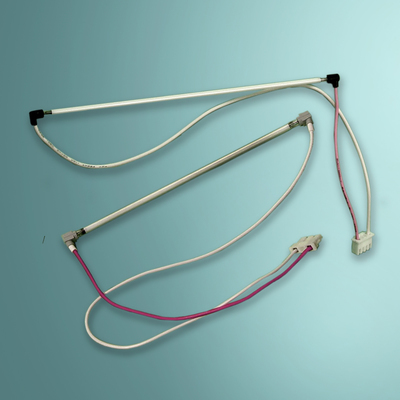 This is a U-shaped CCFL lamp and wire harness. Customers have had success using this as a replacement for Diebold AB121PB-D-S ATM machines.